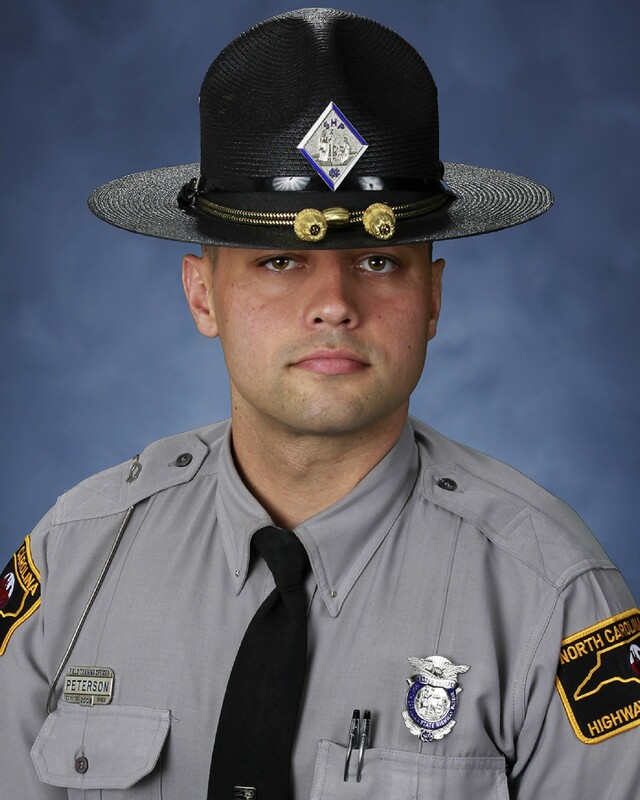 Trooper Brandon Peterson suffered a fatal heart attack shortly after attempting to stop a vehicle driving the wrong way in the snow on a US-19 in Yancey County. He followed the vehicle for three miles before he was safely able to stop it. He completed his shift and collapsed shortly after returning home. 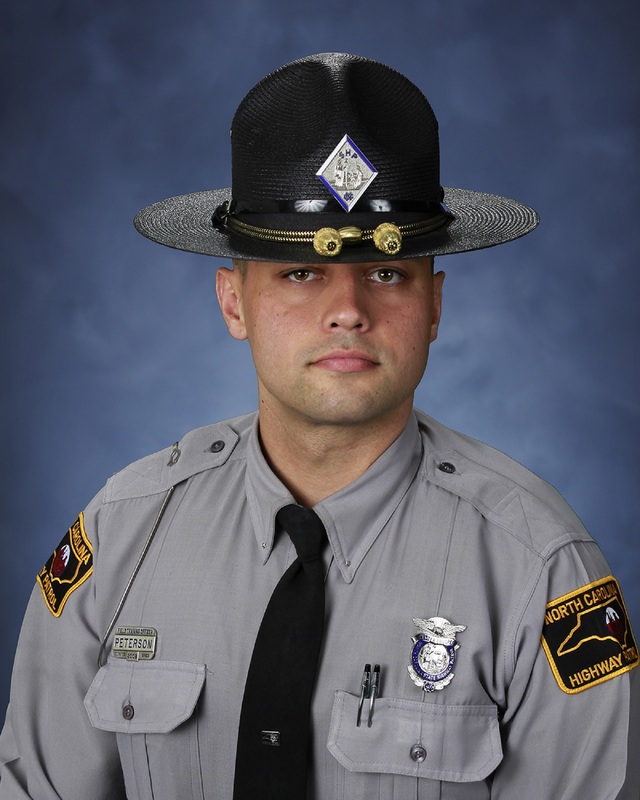 Trooper Peterson had served with the North Carolina Highway Patrol for nine years. He is survived by his wife and child.